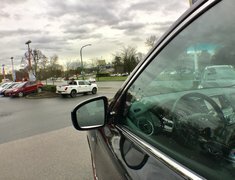 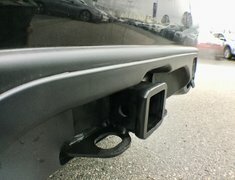 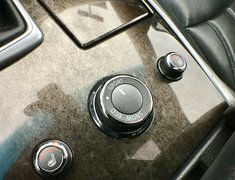 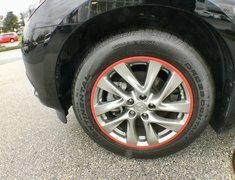 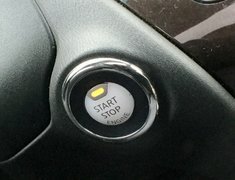 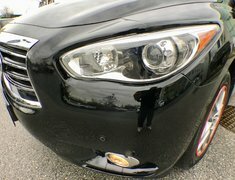 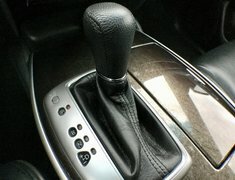 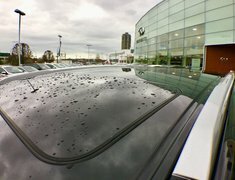 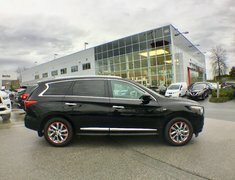 Clerance Sale - One owner, local BC vehicle with ultra low KMs ! 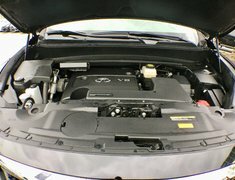 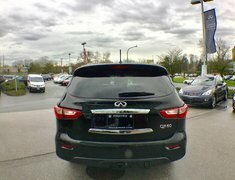 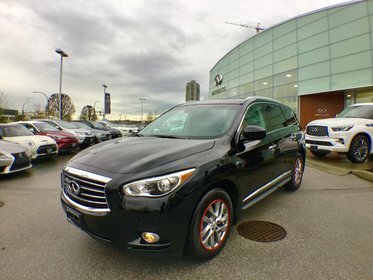 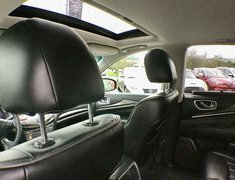 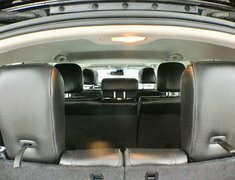 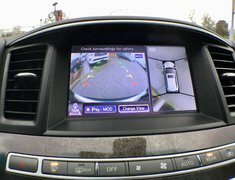 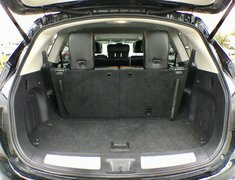 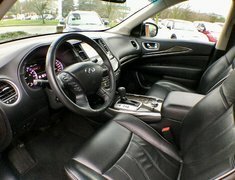 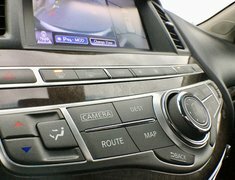 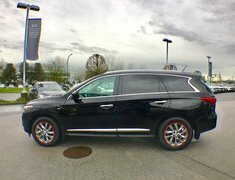 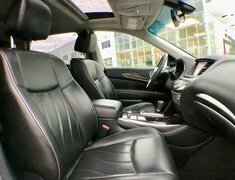 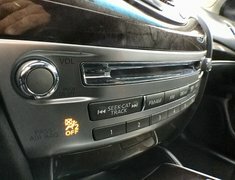 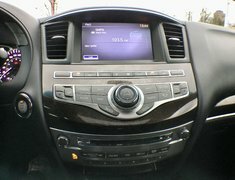 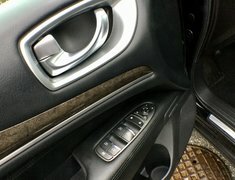 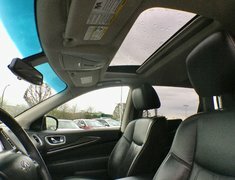 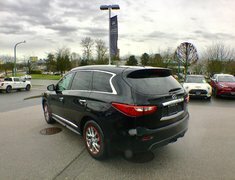 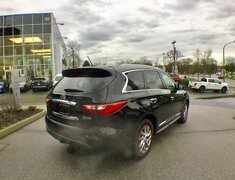 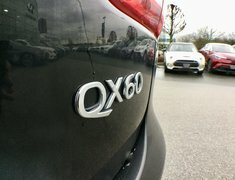 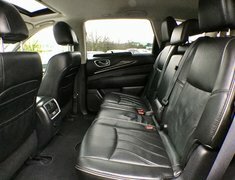 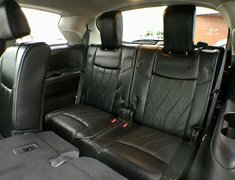 This 2015 QX60, 7 seater SUV is nicely equipped and features: Navigation, Bluetooth, Sunroof, Folding side mirrors, Memory heated leather seats, Heated Steering Wheel, All Around View Camera, Front/Back Sensors, Xenon Head Lights, Fog lights, Premium Bose sound system, Rear power liftgate, 18" alloy wheels and much more ! 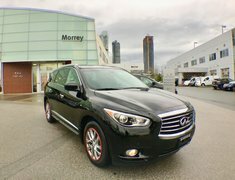 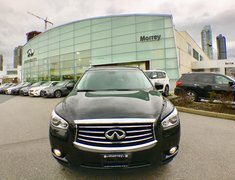 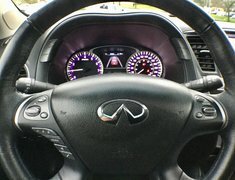 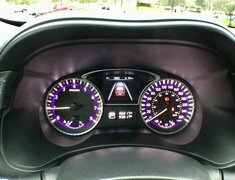 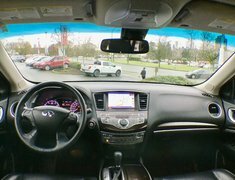 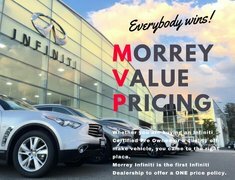 Please call Morrey Infiniti of Burnaby today and book an appoinment for a test drive.